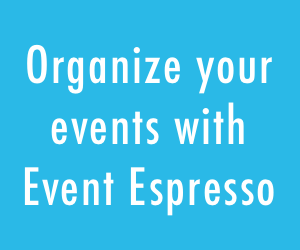 Flexible Payment Methods is an off-line payment option for Event Espresso for accepting payments. 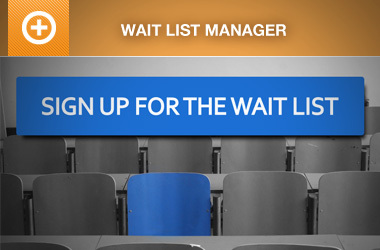 You can provide your registrants/attendee with specific information on how to pay for their registrations (e.g. call a phone number to pay, pay at the event, etc). Thanks for starting registration. Call us at 800-555-1234 to complete your payment. We accept all major credit cards. You can pay the day of the event. Be sure to arrive early. We accept VISA, MasterCard, Discover, American Express. Works great with the Payment Methods Pro add-on! 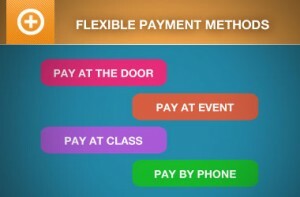 Be sure to check out the Payment Methods Pro add-on if you would like to offer certain payment options for some events. 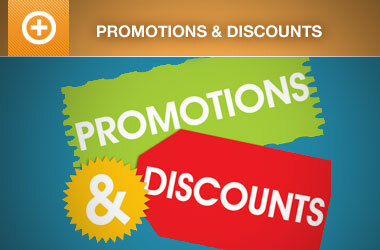 For example, you could offer one payment option for one event and a different payment option for all other events. BE sure to check it out! If you need help with the Flexible payment method, then feel free to reach out in our support forums so we can share feedback and help you move forward with your project. EE4 Everything License holders have had their accounts updated to include this gateway.